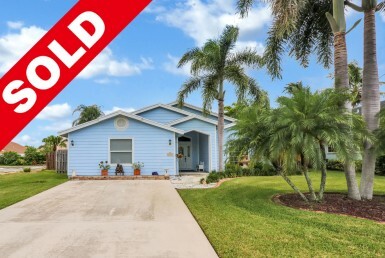 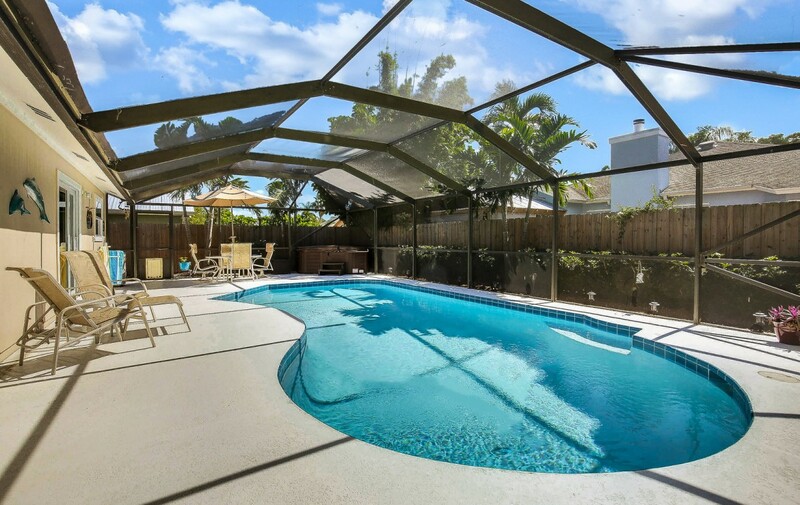 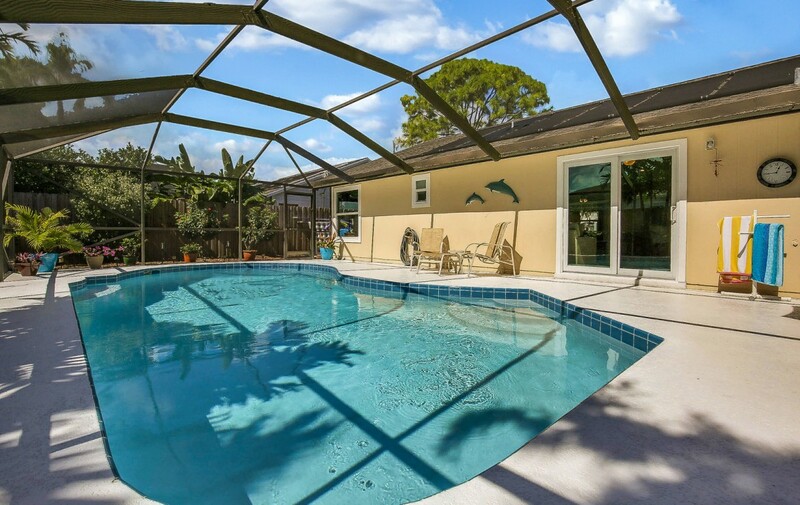 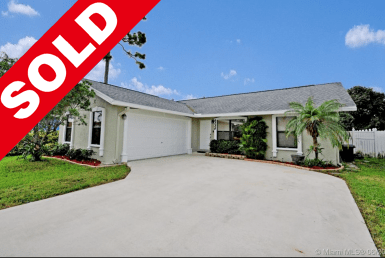 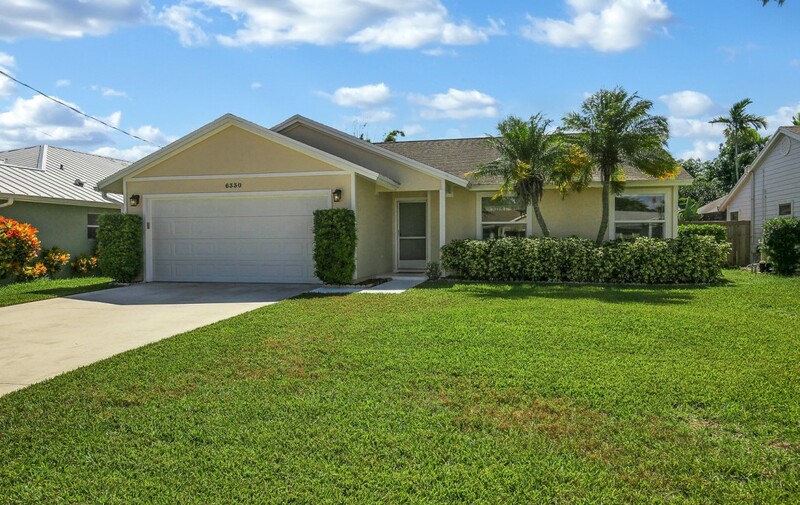 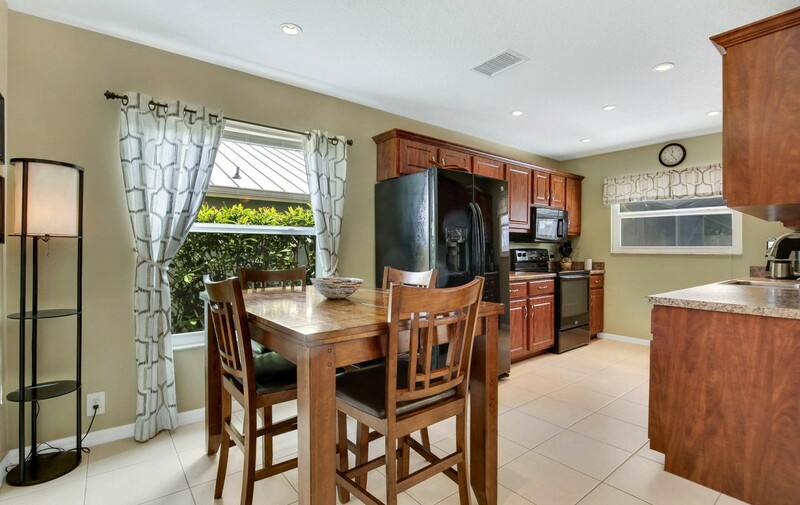 Fall in love with this meticulously maintained 3 Bedroom, 2 Bath, 2-Car Garage Pool Home. 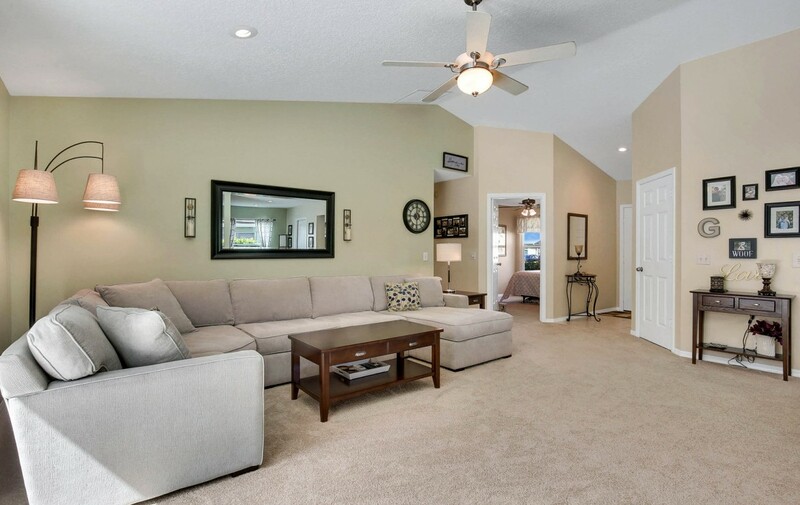 The volume ceilings, and open floor plan make this home very desirable. 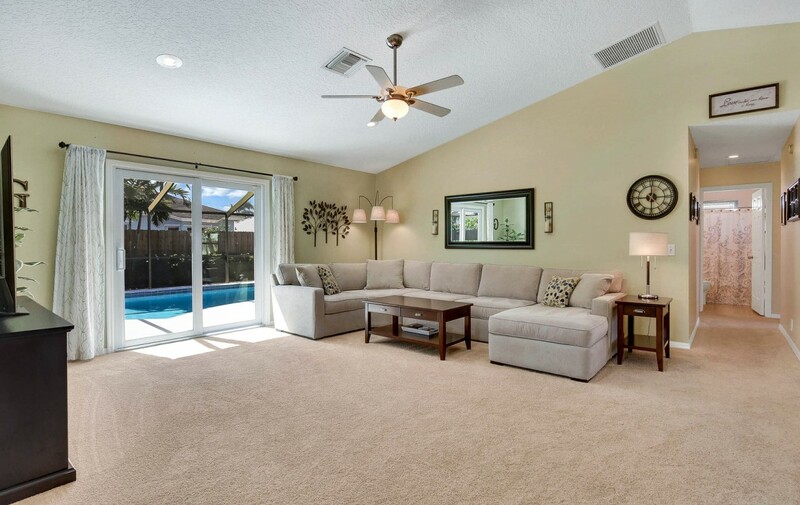 The living room offers ample space for large furnishings and has perfect pool views. 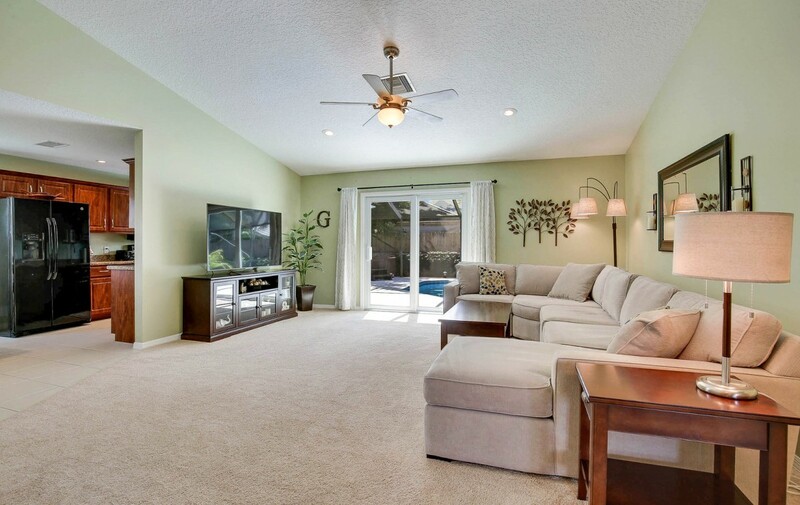 A great layout for gathering with friends and family. 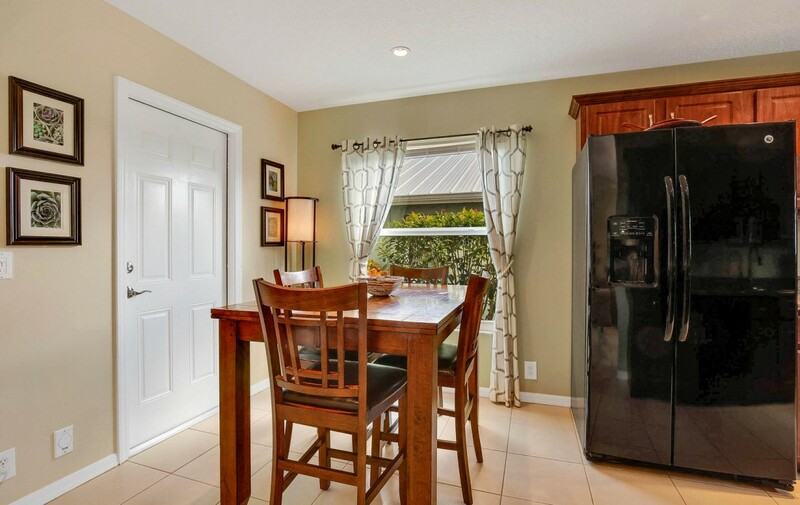 Off the main living area is the dining area and kitchen. 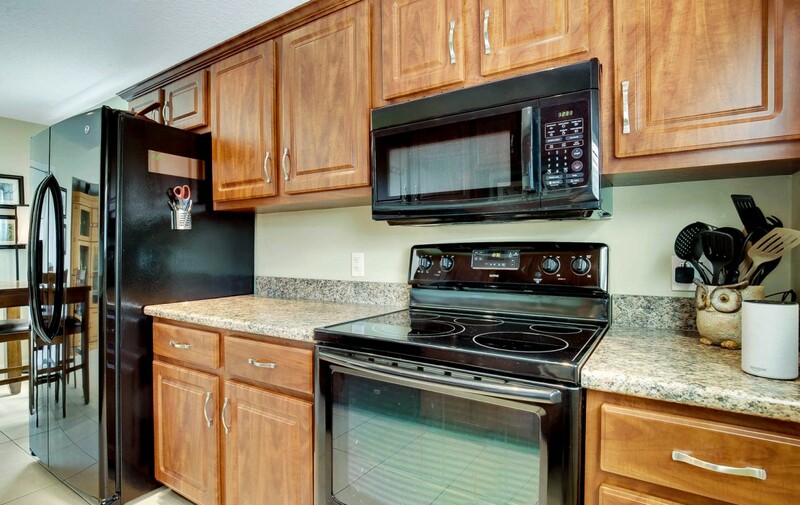 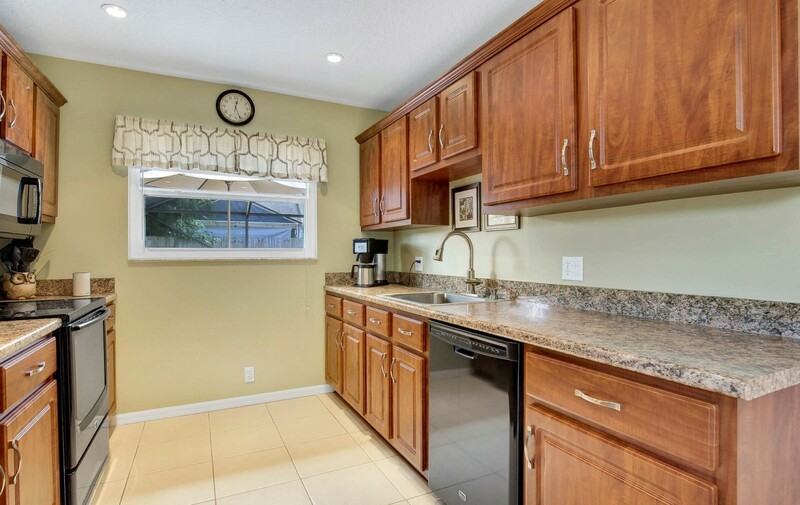 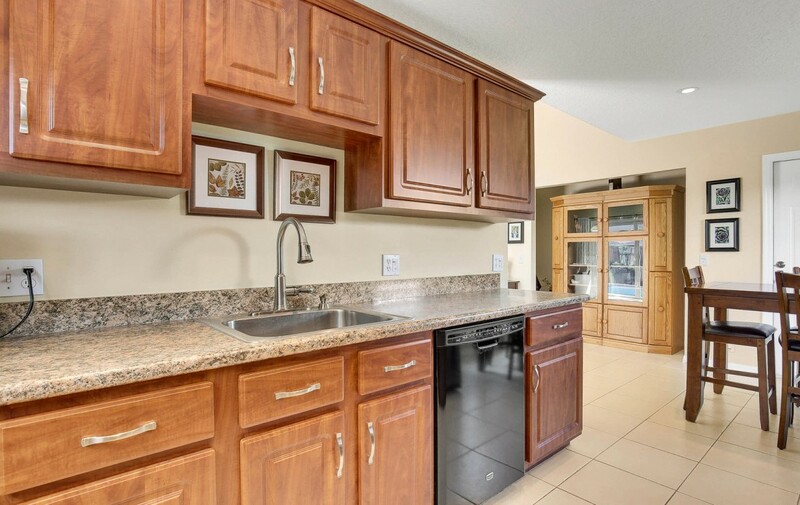 The kitchen has been updated with beautiful granite counter tops, and newer appliances. 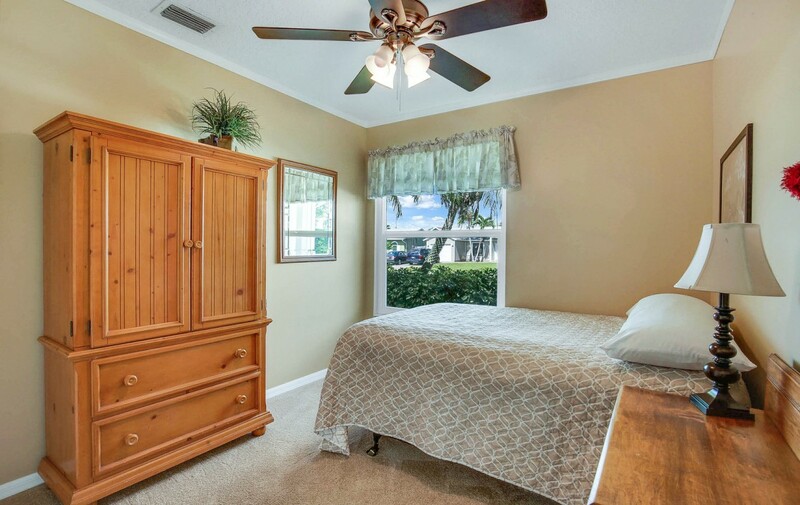 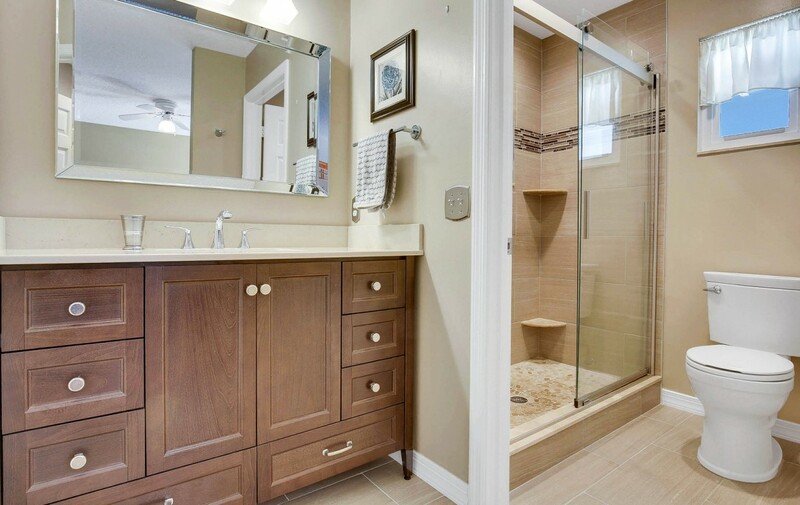 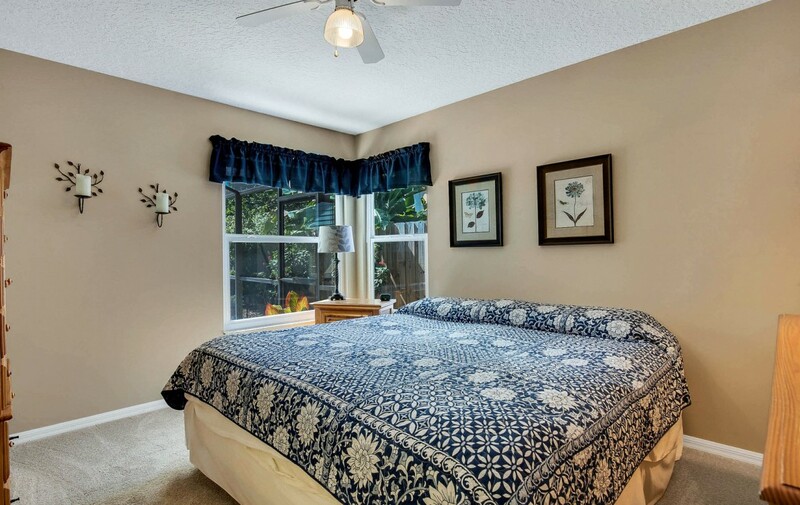 The master suite is well designed and has an en-suite master bathroom that includes a beautiful vanity, and updated walk in shower. 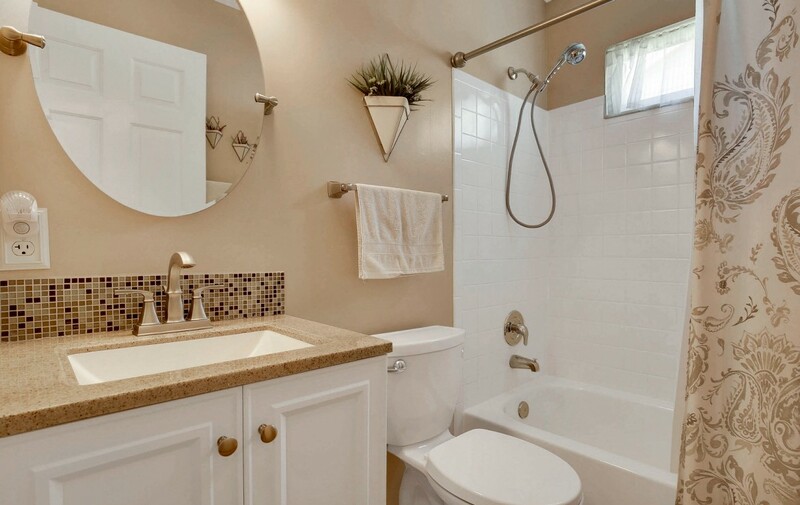 Both guest bedrooms share an updated full guest bathroom. 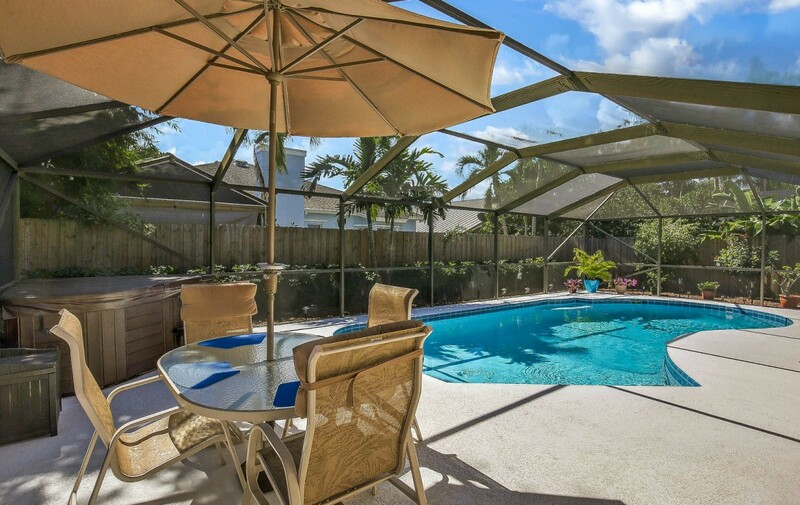 Spend your days outside on the fully screened, oversized deck. 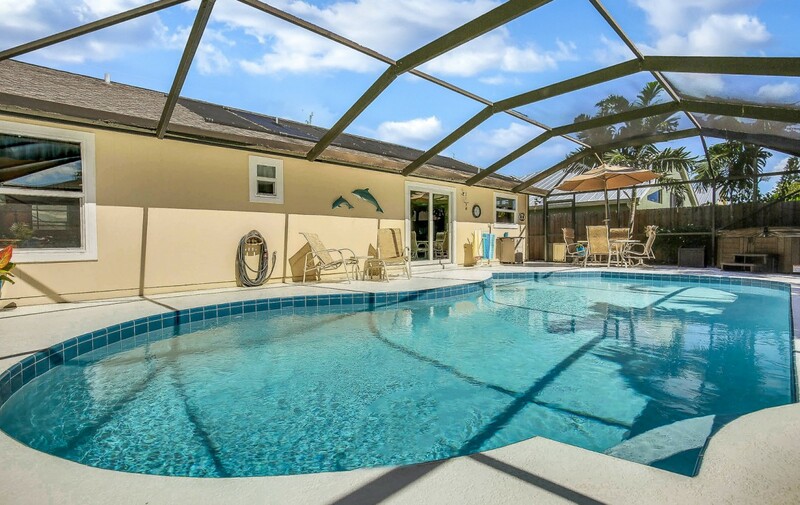 Float in the custom pool until your heart is content. 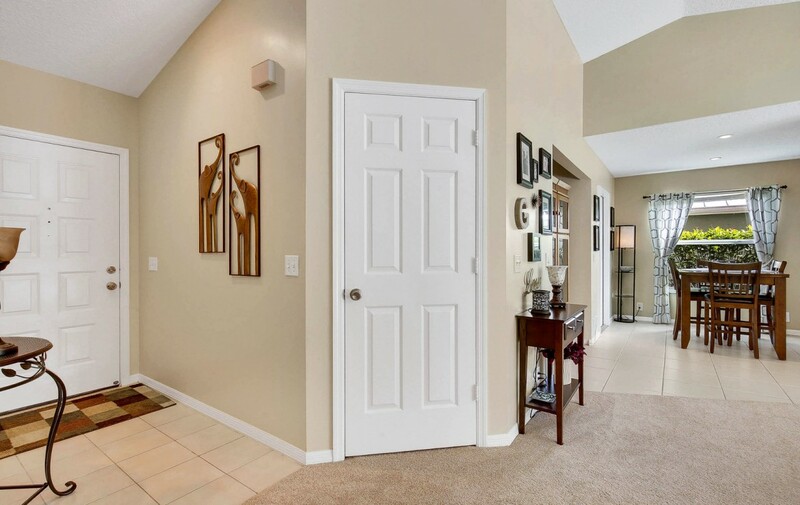 With a full 2 car garage and additional closets, this home has plenty of storage. 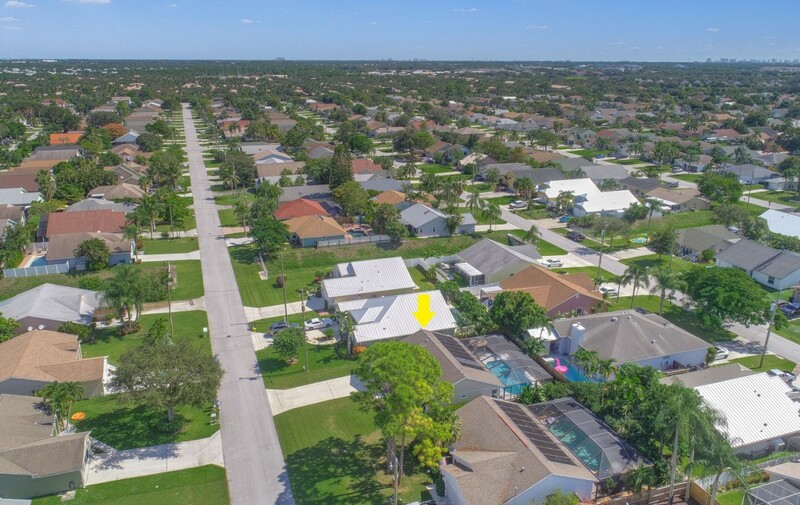 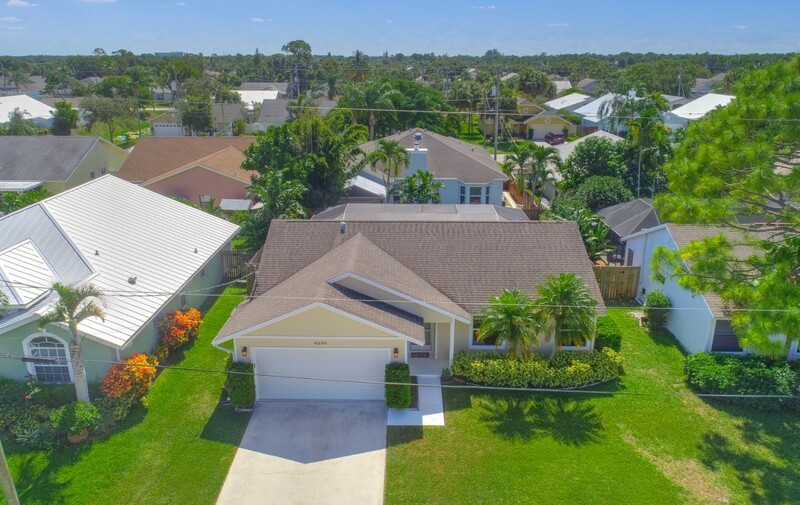 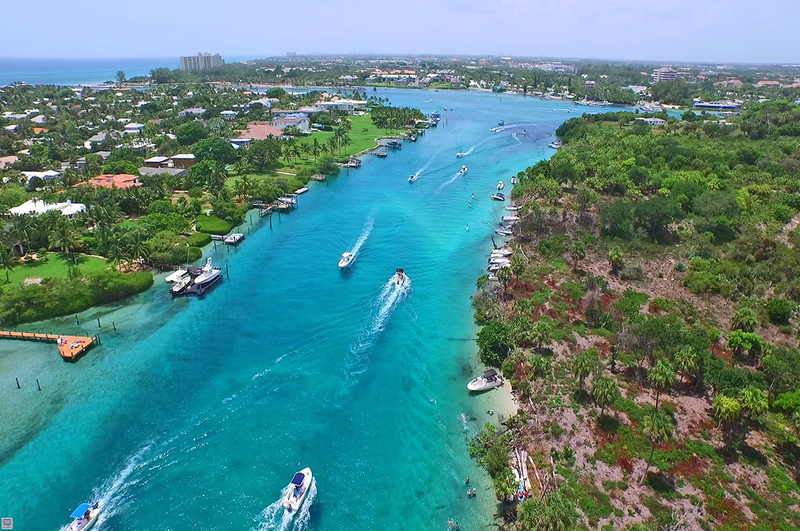 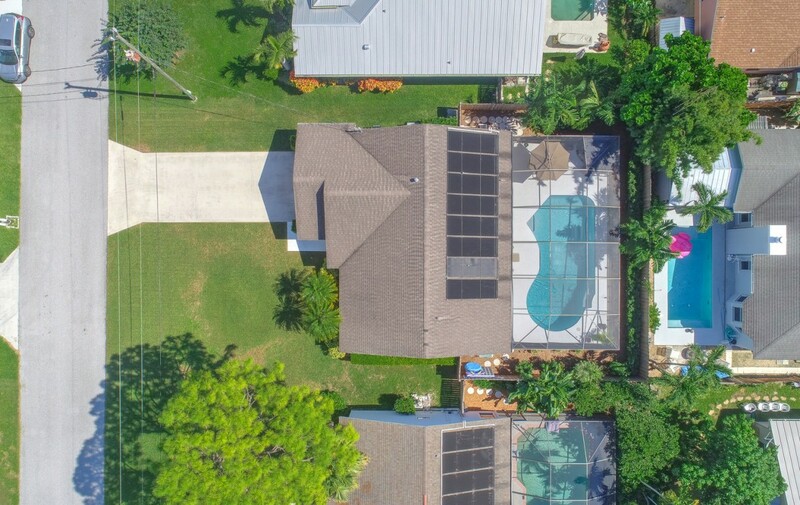 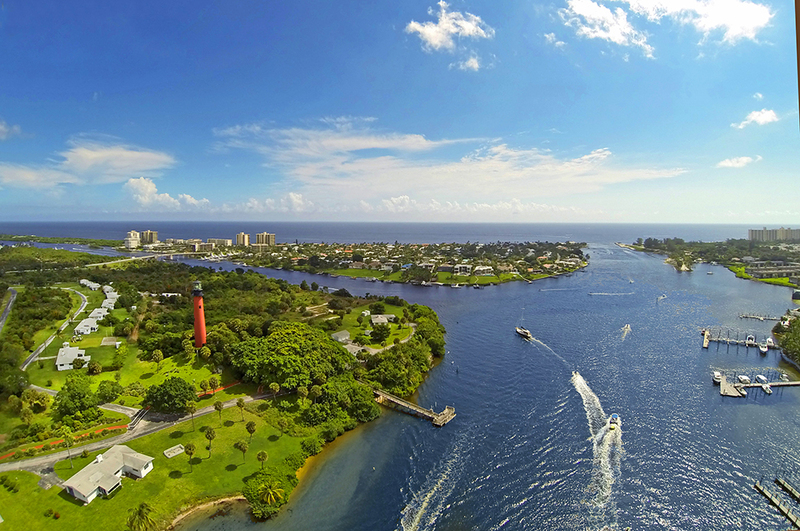 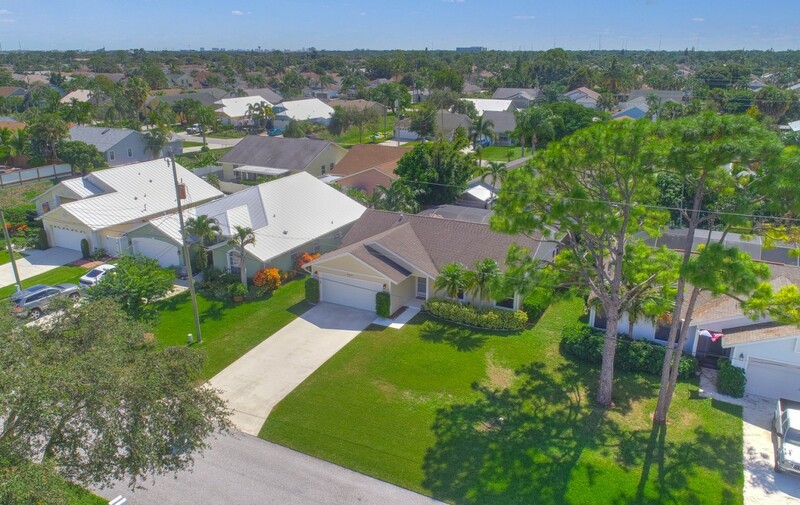 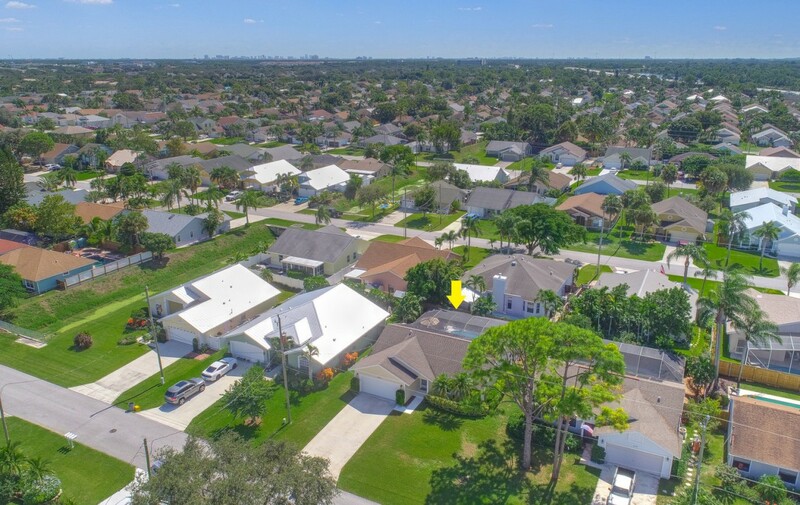 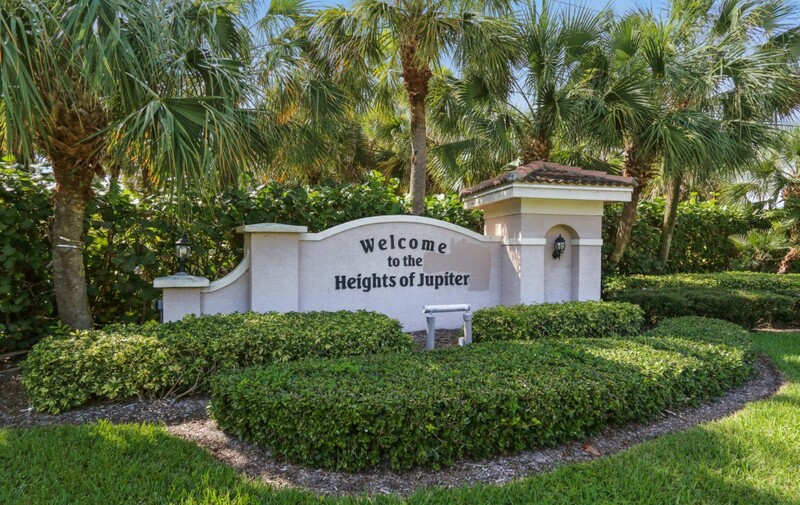 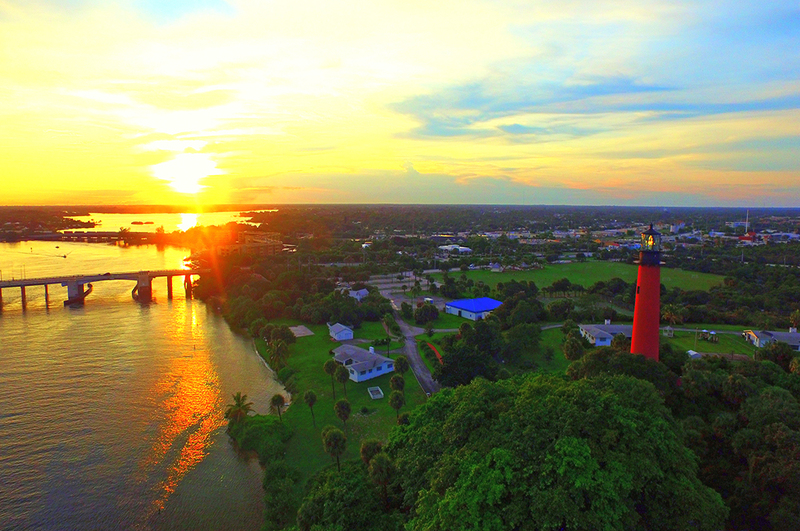 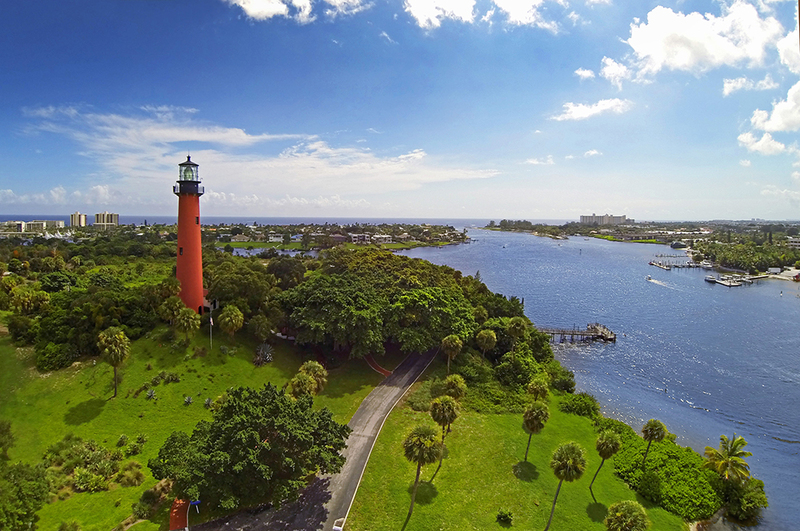 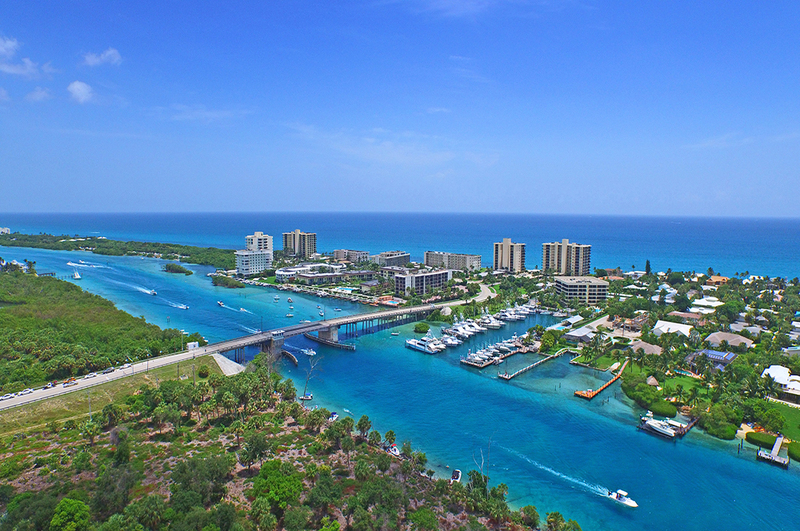 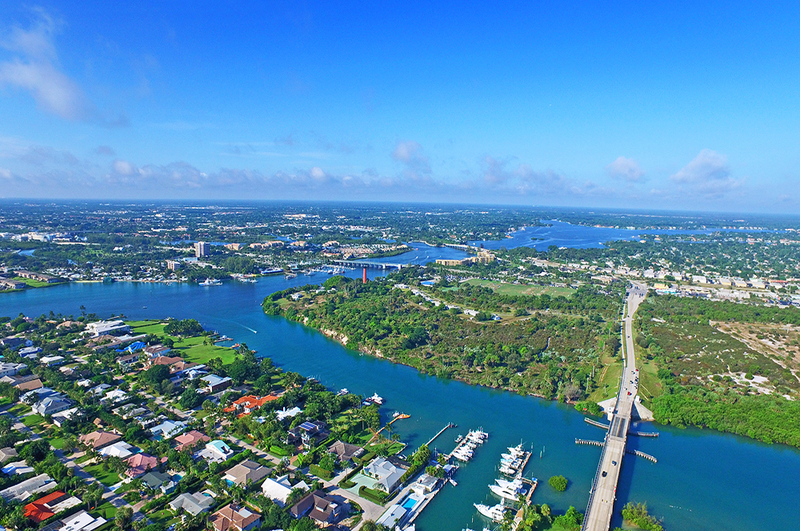 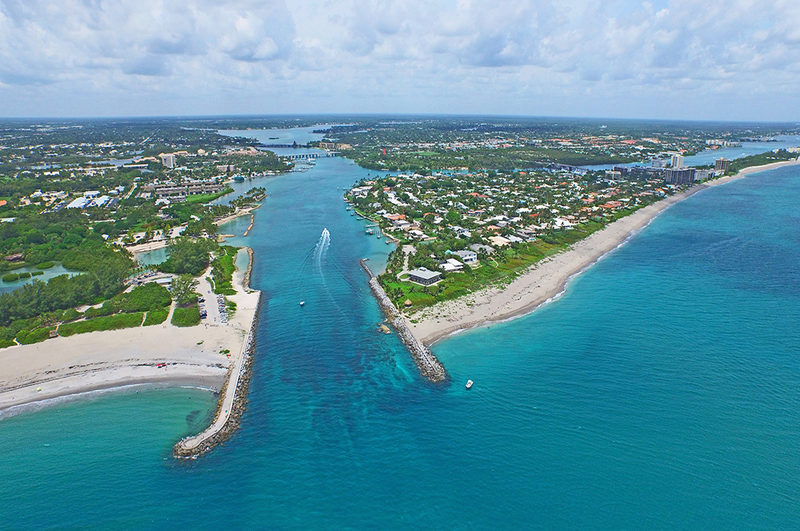 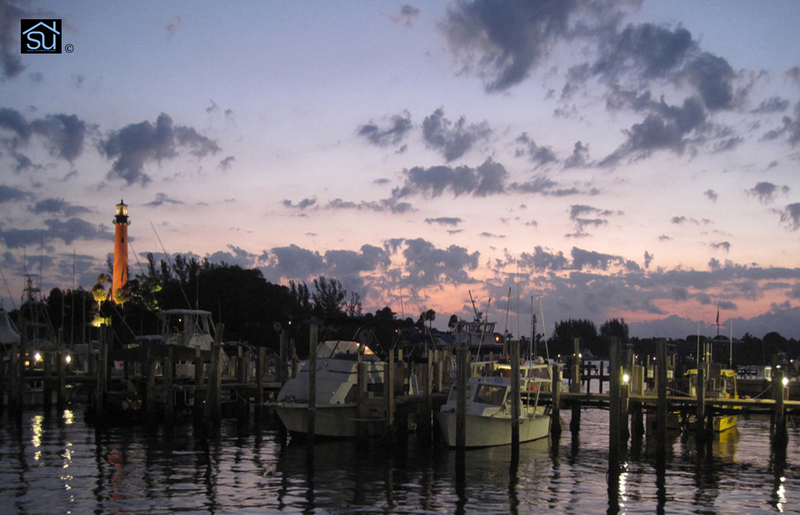 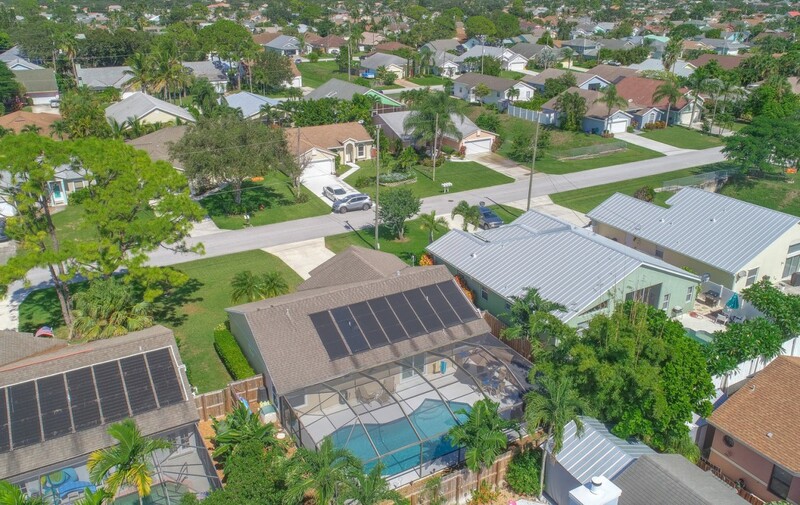 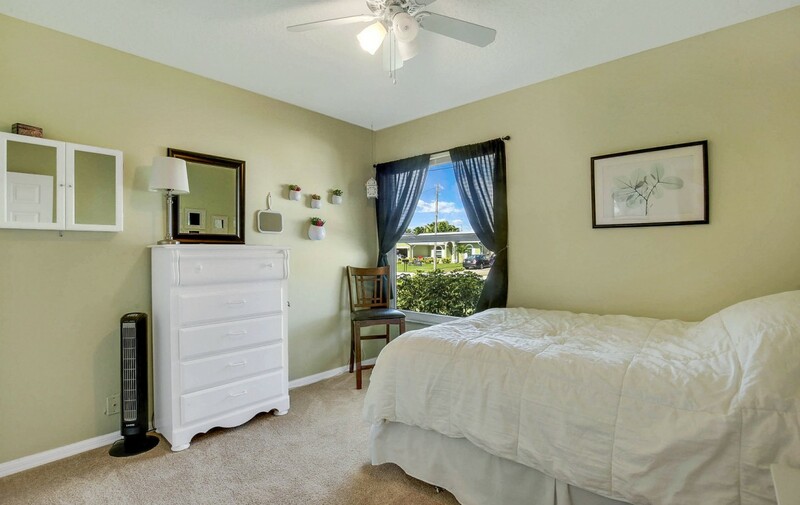 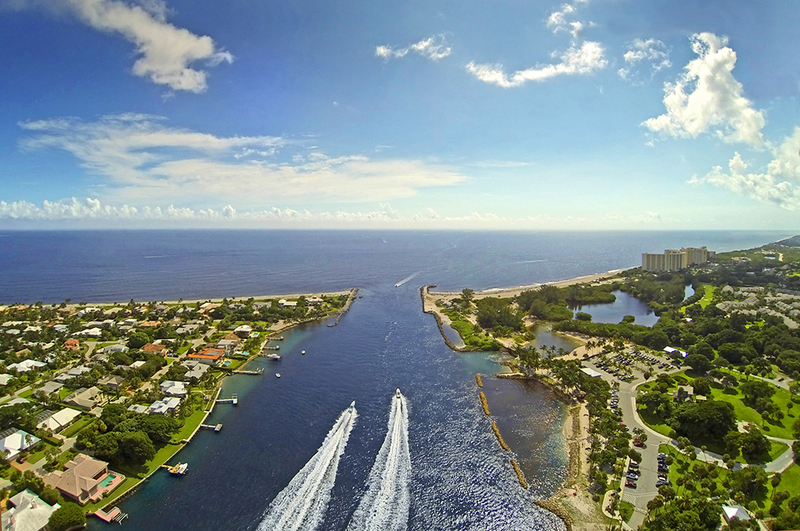 Perfectly located in the heart of Jupiter, without an HOA, and multiple amenities to choose from. 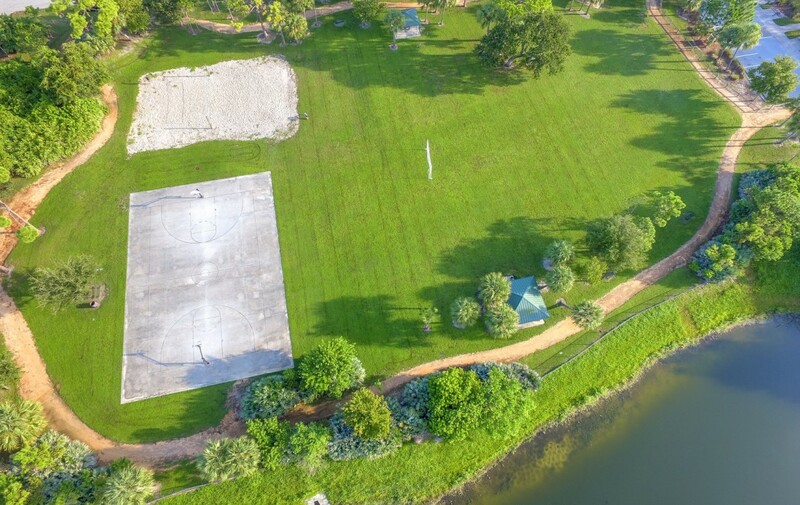 Enjoy the park inside the community, as well as multiple public parks and recreational facilities that are scattered throughout the area. 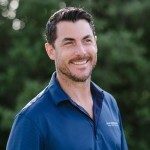 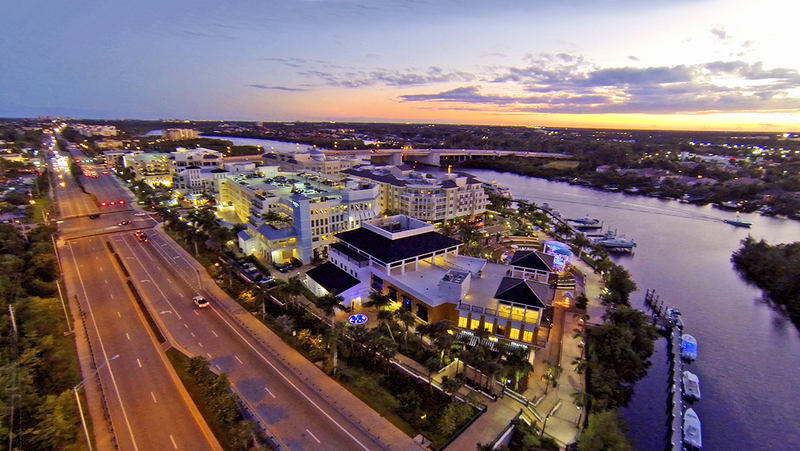 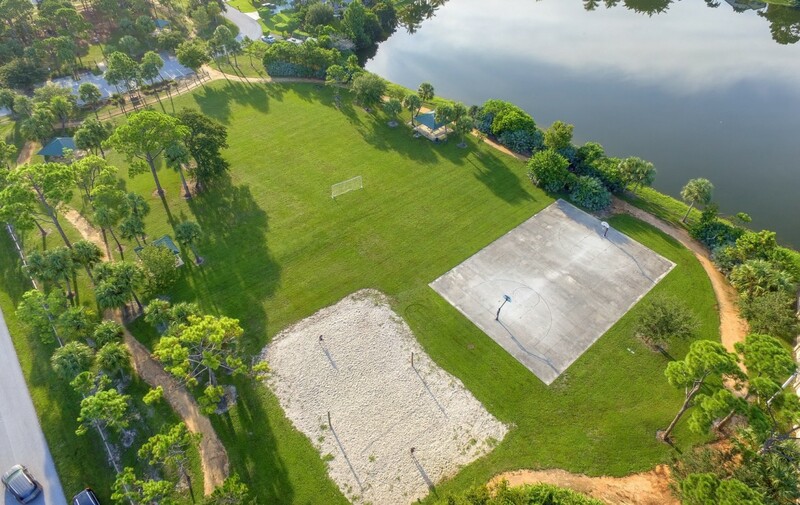 Take a short walk to the tennis courts, basketball courts, racquetball courts, skateboard park, baseball park, restaurants, and boutique shopping. 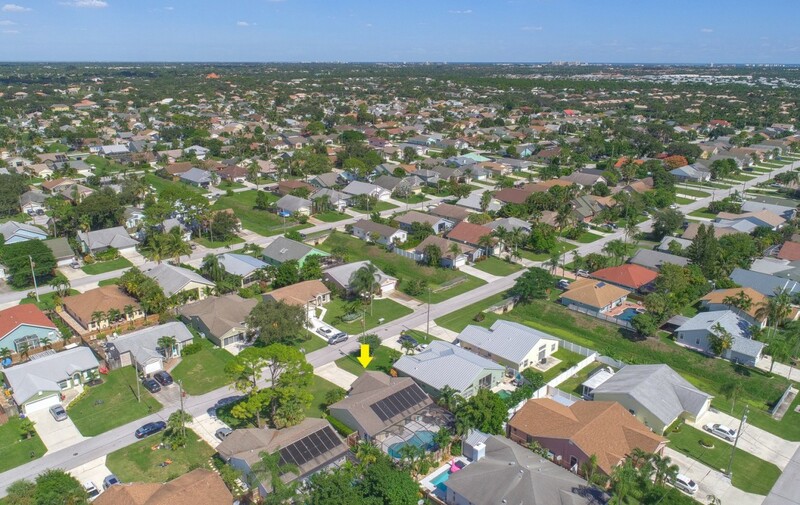 Grade “A” public and private schools throughout the community. 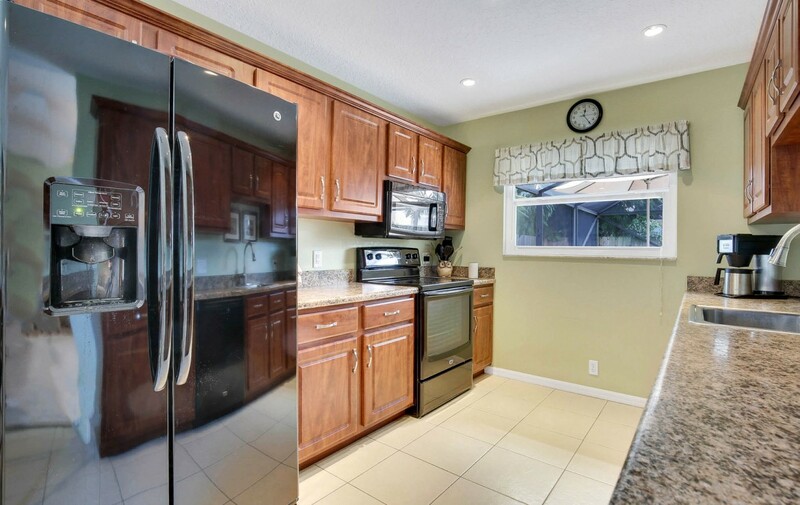 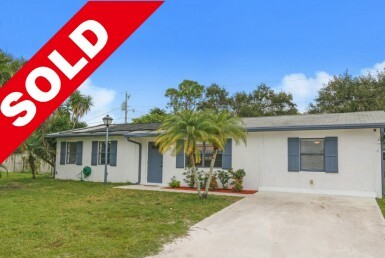 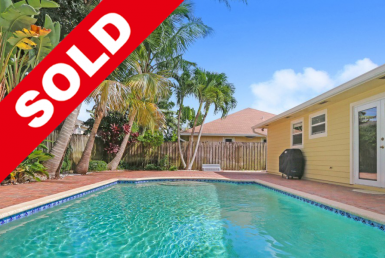 This home has been very well maintained and is ready for its new owners.